Has large heating area, high efficiency, even heating, material boiling, time is short, easy to control the heating temperature etc.. 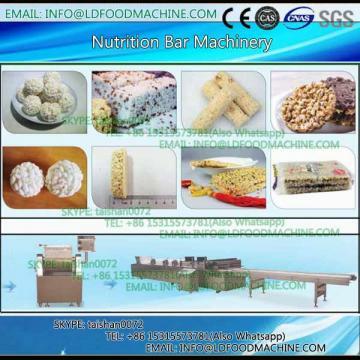 This machinery are suitable for flatting and cutting the mueLDi bar.Easy to operation. 1. Our warranty is within 12 months from the date when client receive the material. 2. We supply after sales service for 24 hours, 7 LDs per week. Customer can contact us any time. 3. When some problems can’t be solved by customers, our engineer can go to door to support. 1. Experience. Our company is specialized in manufacturing and selling the machinerys for twenty years . 2. Skilled and Professional man-power support. 3. Strict supply - china control, all the outsource parts which use on our machinerys are all domestic or international famous branded,so it make sure high quality and long lifetime of our machinerys. 4. Powerful warehousing ability, so make sure ver quickly. Any questiosn,pls feel free to contact me!